From fiery sunset to star studded heavens. The sun and moon seem to swap places in the sunset over the magnificent scenery of the Maggiore island, and to frame the music, freshwater sirens, nature and pristine environment. And then there’s the emotional, tearful memory of having to say goodbye to someone who has given so much to music in Umbria. Little time passed between Sergio Piazzoli’s brilliant idea of making music on an island at sunset, and the actual magical evening with Vinicio Capossela and his ‘Concerto for freshwater sirens’ at the first Moon in June event held late last month. Together with the event’s organizer, the ‘SergioPerLaMusica’ Foundation, Capossela, (who also served as artistic director for the three days on the small island in the middle of Lake Trasimeno), decided to dedicate the final concert to his close friend and to water sirens, as “it’s in the sirens’ song that we find everyone we have loved”. 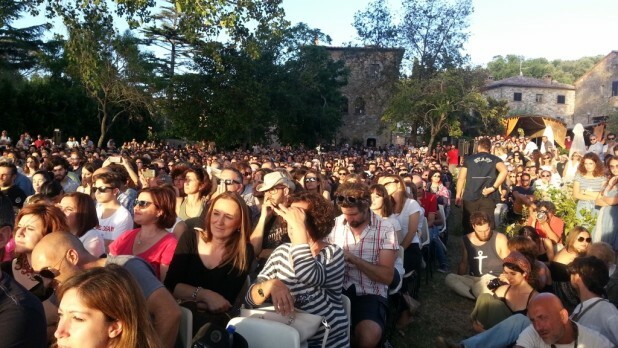 The premier of Moon in June was an enormous success; 200,000 people came and requests for tickets come from all over Italy. 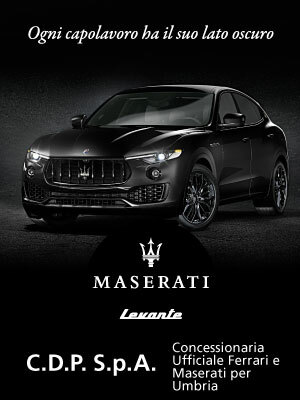 The song lyrics, some changed in parts, were clearly meant for Piazzoli with Capossela dispensing love throughout the show, just like that which they dedicated to their music. 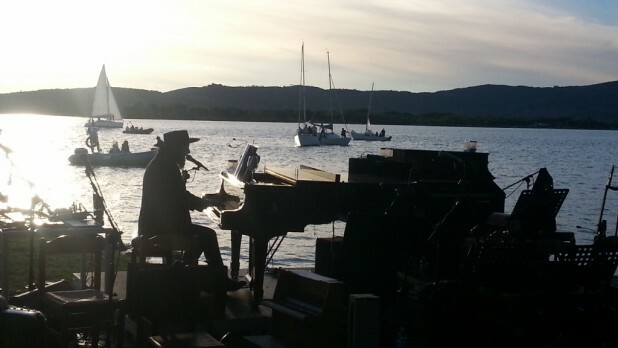 Vinicio Capossela arrives by boat, goes to the pier and sits at the piano suspended along the Trasimeno; sailing boats in the background completing the set as if it were a theatre scene. His parents are in the front row to listen to him; they also don’t want to miss this. He then surprises everyone when the original opening of the song is replaced with “One night on Lake Tuoro in an old chocolate factory in Perugia.” The concert continues with many beautiful interpretations of songs by Capossela, until a final tribute to the songs of Jeff Buckley, an artist who died very prematurely and,in a certain way, linked Caposella and Piazzoli. The two saw him live together in London, March 1995.